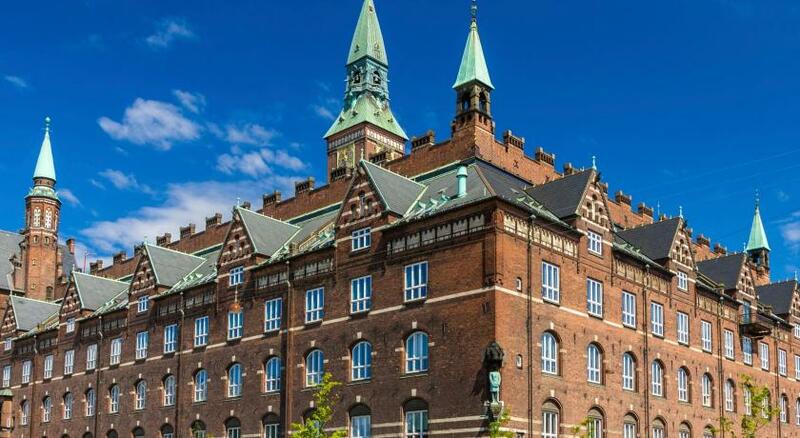 Lock in a great price for Scandic Palace Hotel – rated 8.3 by recent guests! Historic old building with modern renovated room. Bedding comfy and had room in mini fridge to store a couple of food items. Morning breakfast was way above average standard continental. Best part of stay was breakfast. Location is perfect! Room is clear, nice mattress. The position is really nice and the staff is present. The breakfast is quite nice too! Loved everything! My first time to Copenhagen and could not believe Hans Christen Anderson Museum was next door! Breakfast was perfect, really enjoyed. Great location, very centralized. Gorgeous property and super location. Quality of hotel exceeded my expectations as did the size of the room. 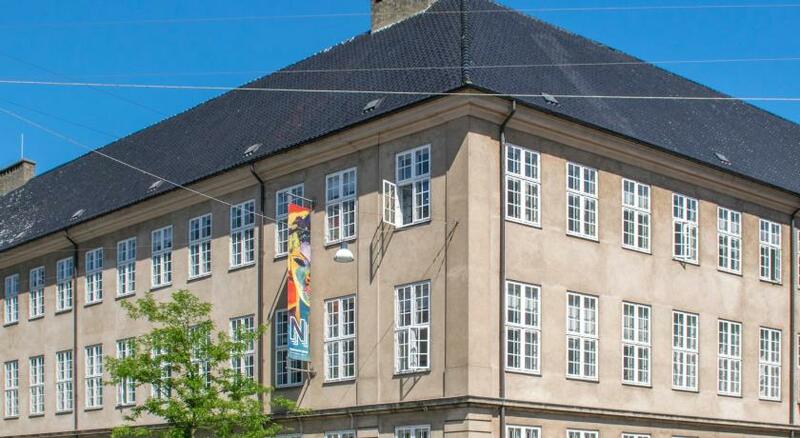 Scandic Palace Hotel This rating is a reflection of how the property compares to the industry standard when it comes to price, facilities and services available. It's based on a self-evaluation by the property. Use this rating to help choose your stay! 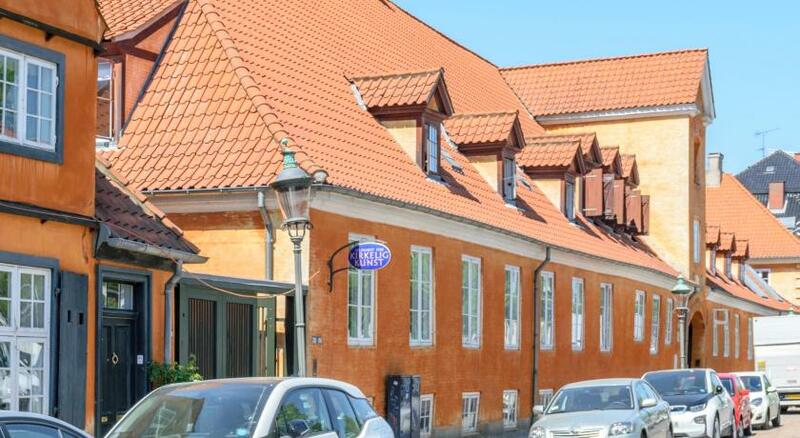 One of our top picks in Copenhagen.Right by City Hall Square in central Copenhagen, this elegant hotel features Nordic cuisine, a popular bar and individually designed rooms with modern décor, flat-screen TVs and free Wi-Fi. The spacious rooms at Scandic Palace Hotel include cable TV, black tile bathrooms and relaxing armchairs. 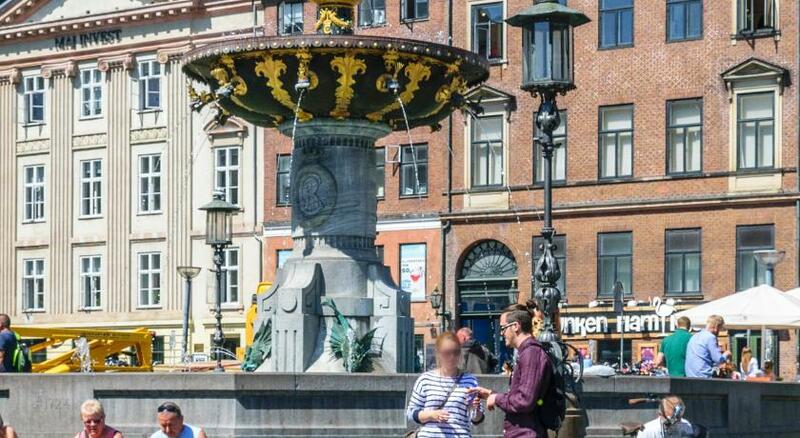 Many offer views of Copenhagen’s vibrant city center. Using seasonal ingredients and organic produce, the in-house restaurant offers a mix of modern and traditional cuisine. While dining, guests can enjoy views of City Hall Square. 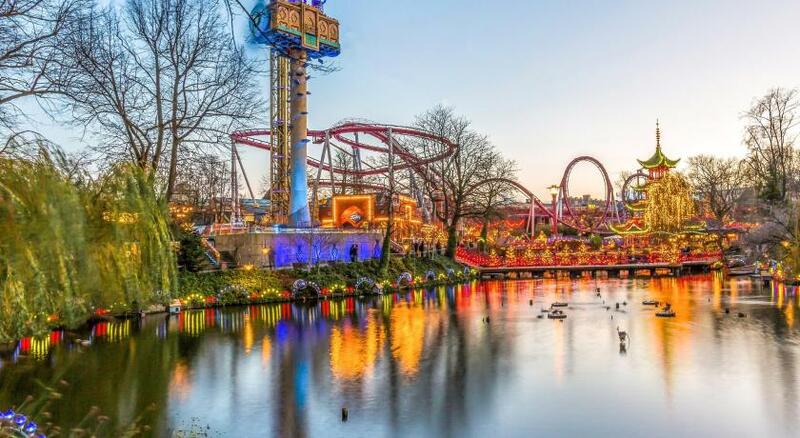 Tivoli Gardens and Strøget shopping street are within a short walk of Scandic Palace. 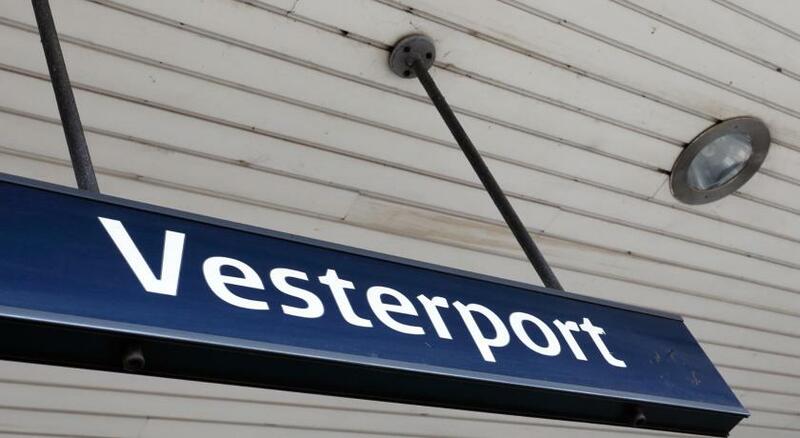 Copenhagen International Airport is 6 miles away. 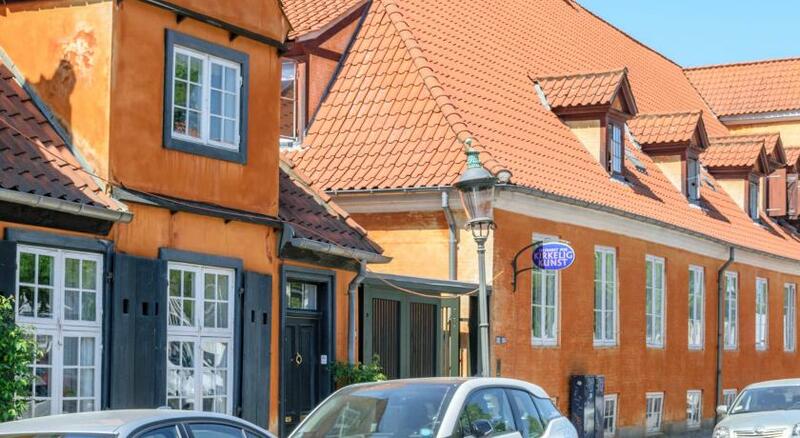 This property also has one of the top-rated locations in Copenhagen! Guests are happier about it compared to other properties in the area. When would you like to stay at Scandic Palace Hotel? Features a minibar, flat-screen TV and tea and coffee making facilities. These rooms are more spacious. All include a minibar, flat-screen TV and tea and coffee making facilities. This double room has a mini-bar, armchair and desk. There is also an in-room safe. This twin room has a mini-bar. This twin room features a satellite TV, electric kettle and mini-bar. House Rules Scandic Palace Hotel takes special requests – add in the next step! Scandic Palace Hotel accepts these cards and reserves the right to temporarily hold an amount prior to arrival. 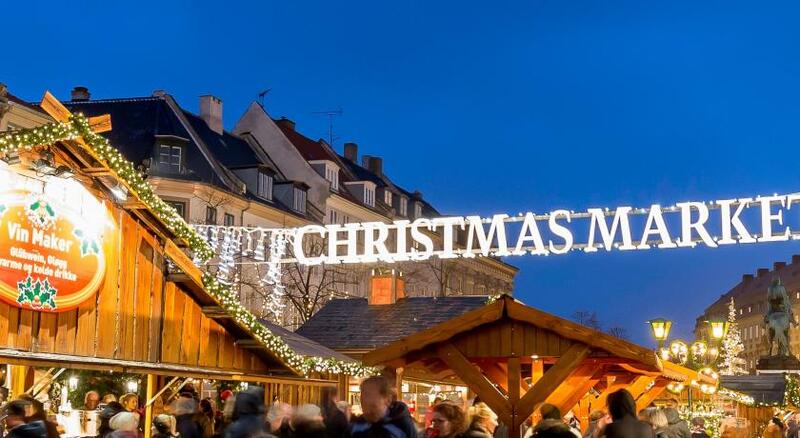 Please note that hotel services vary during the Christmas and New Year holidays. Contact the hotel directly for more information. Only one set of elevators. Long walk to room. I believe the restaurant should be improved. It was a bit surprise none staffs were there helping any guests to find a table or seats. If you go during the weekend, please be aware of crowed breakfast areas. I guest this is the consequences of providing very limited breakfast time. Small beds in the double room economy (140 width) not very comfortable for two persons. Location and the history of the hotel. It was a rather small room but it consists everything that we needed. Nice people in the reception. The room was really small and the towels to get dry after the shower are really really small. The pillows are very soft and it's impossible to sleep nicely. Moreover, there are no plugs next to the bed so to charge the phone it has to be on the desk. 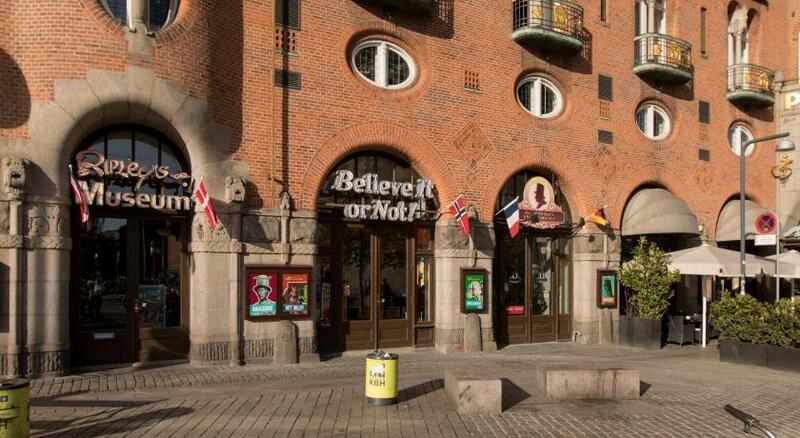 Great location in the heart of Copenhagen. Clean and comfortable room. Good breakfast.